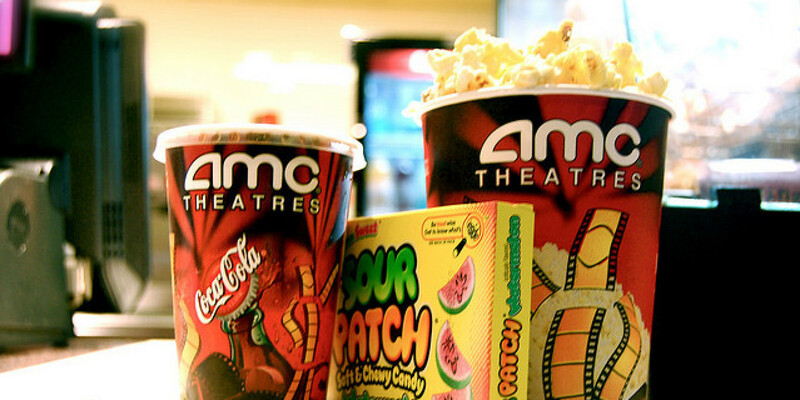 A movie is not complete without snacks, whether you are watching in the cinema or from the comfort of your own home. It really gives something extra to the movie-watching experience and snacking while you watch a movie in the evening is particularly enjoyable for some reason. What you snack on during a movie depends on your preferences of course but there are some staples, which most people like to eat while they are watching their choice of movie. Probably the most obvious choice is popcorn, whether that be sweet or salty is completely up to you. There is something about having a delicious and buttery bowl of popcorn to reach into again and again while watching a movie that is really addictive and it’s something tht is huge all over the world. In fact, if you’ve got any popcorn left by the time the credits roll, then you’re doing something wrong! It’s surprising that nachos are popular to eat with a movie because they are very crunchy but they are often eaten as movie snacks. Most cinemas serve nachos and a variety of dips to take into the screen for a snack. If you are watching a movie at home, you can prepare this yourself – and it’s probably a lot cheaper! Go to your local supermarket, check what is available and get creative. If you are trying to be healthy, most movie snacks don’t really fit into that category so why not do something a little different? You can cut up some fruit and enjoy it in front of the screen. Whether that be strawberries, apples, grapes, pineapple or something else entirely. This way you will not feel like you are losing out on the movie snacking experience but you will still be sticking to your diet.